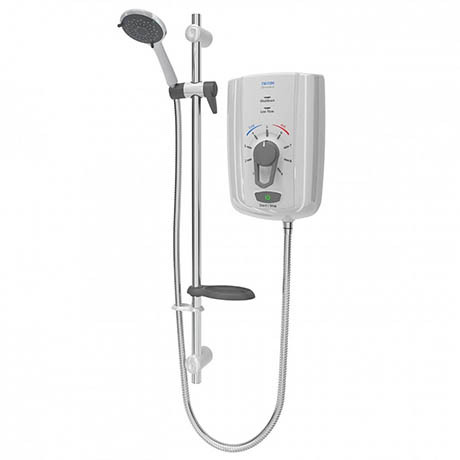 The Omnicare Design has all the Safeguard+ and T150+ safety features you should expect from a Triton ‘Inclusive Shower’. With its sleek form and minimalist simplistic look, this shower ticks all of the inclusive showering boxes. The user has all the benefits of a BEAB Care approved shower without having to compromise the styling of their bathroom.